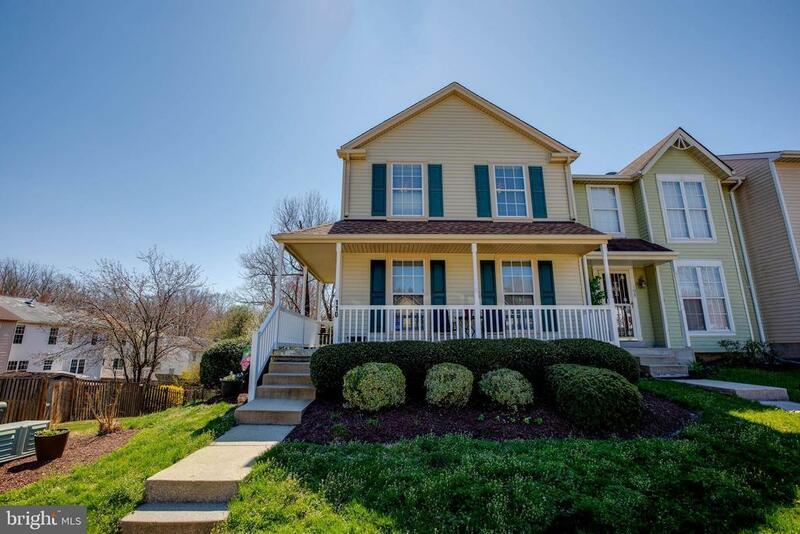 Welcome home to this SPOTLE end-unit town home conveniently located in the Quailwood Community. From the inviting front porch, to the spacious back deck, overlooking a large fenced backyard with a shed, this home will not disappoint! 3 bedrooms and 2.5 bathrooms, a finished basement with a large utility room. A very nice eat-in kitchen with table space and newer stainless steel appliances. Fresh paint throughout! The roof was replaced in 2017!